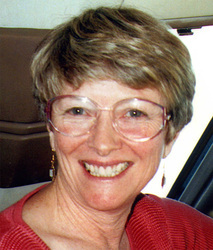 Margaret started porcelain painting in 1969 and commenced teaching in 1972. She joined the NSCG in 1973. From 1979-81 she studied for her Meadowbank Technical College Art Certificate, majoring in Painting. This was followed by further studies at Sydney College of the Arts – University if Sydney (1989-91) where she attained her Bachelor of Arts (Visual Arts), Major Glass. Her exhibitions form 1970 are too numerous to list here. The three most recent are ‘Drawing on the Diaphanous’ Michael Nagy Gallery; ‘Fire in the Hearts’ Craftspace, ‘Blast’ Makers Mark Sydney/Melbourne. Margaret works are held in both private Australian and international collections. 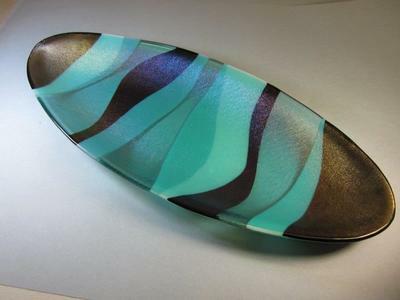 Margaret is also a member of Ausglass-Australian Glass Artist Association and the Centre for Contemporary Crafts, NSW.